Ira M. “Lit“ Littrell Jr., age 96, died on Tuesday, December 5, 2017, at his new home at Rolling Meadows Retirement Community in Wichita Falls. A Celebration of Life will be held at Floral Heights United Methodist Church on 1:00 pm, Monday, December 11, 2017. Visitation will be in the Fellowship Hall of the church following the service. Arrangements are under the direction of Lunn's Colonial Funeral Home. Lit was born at home on February 1, 1921 in Wichita Falls to I. M. and Edith Rondot Littrell. He grew up in Wichita Falls and graduated from Wichita Falls High School in 1938. In the 1930s he worked at the Wichita Theatre and his honorary star is embedded in front of the theatre. In 1941 he was working in northern California as a welder and at the outbreak of World War II he deployed to Pearl Harbor for the rebuilding effort. In 1943 he enlisted in the Army Air Corps and was in pilot training when the war ended and he was discharged and returned to Wichita Falls. He went to work at Hagemann Welding Company and later became a partner. In the mid-1950s he assumed sole ownership and the business was renamed Littrell Welding and Manufacturing; Lit operated Littrell Welding at 400 Ohio Street until his retirement. 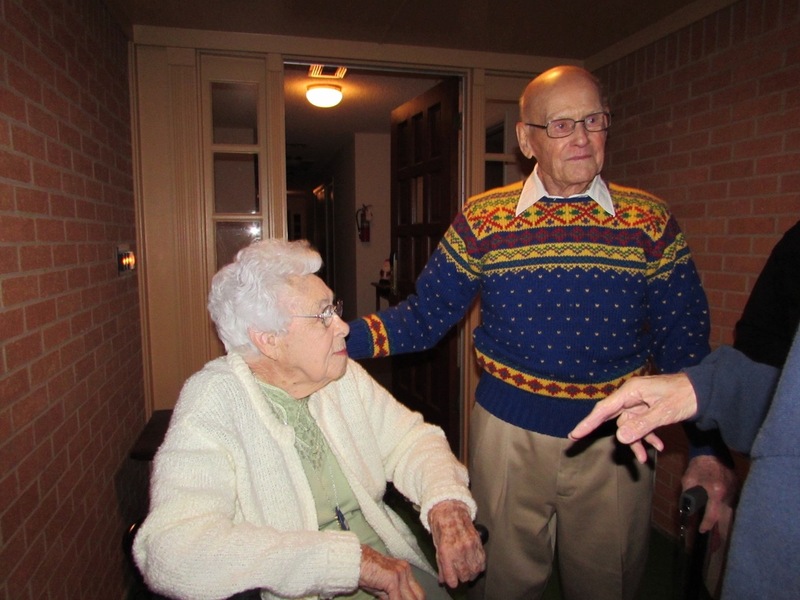 In 1947, he married Virginia Lee Herrington and they raised three children, Tom, Leslie and Laura. Lit and Virginia were supportive and loving parents, participating in school and church youth programs, as well as Scouting and Coyote Band Parents activities. In the 1950s he was a member and an officer of the Wichita Falls Junior Chamber of Commerce. He loved to share his many fond memories of his participation in Jaycee activities, both the official and the not so official. He was a loyal supporter and groupie (his words) of the Mad Medics Dixieland Band. Lit was a member of Floral Heights United Methodist Church, had sung in the church choir, and was a member of the Anniversary Sunday school class. Following the 1979 tornado, he was a volunteer in a disaster relief program initiated by church members. 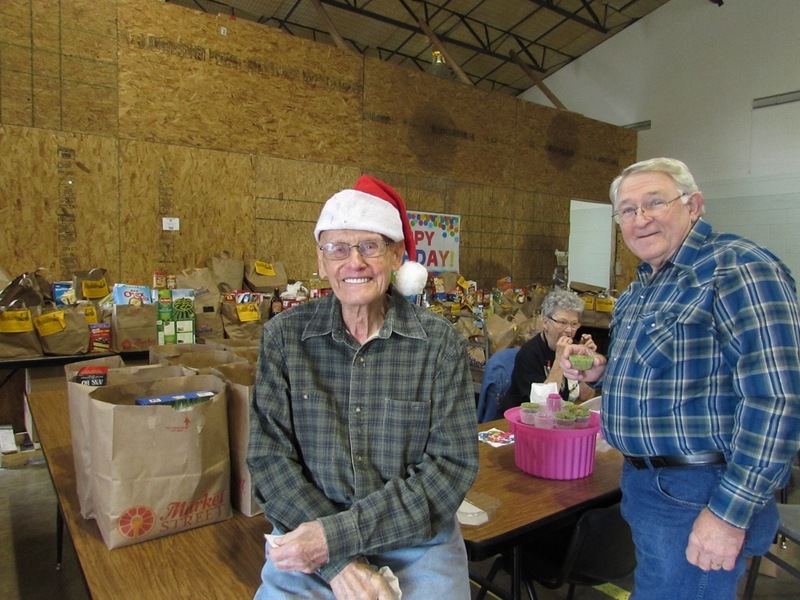 This program continues to operate today as the Floral Heights Community Food Pantry and for almost 40 years he faithfully volunteered in the food bank effort. 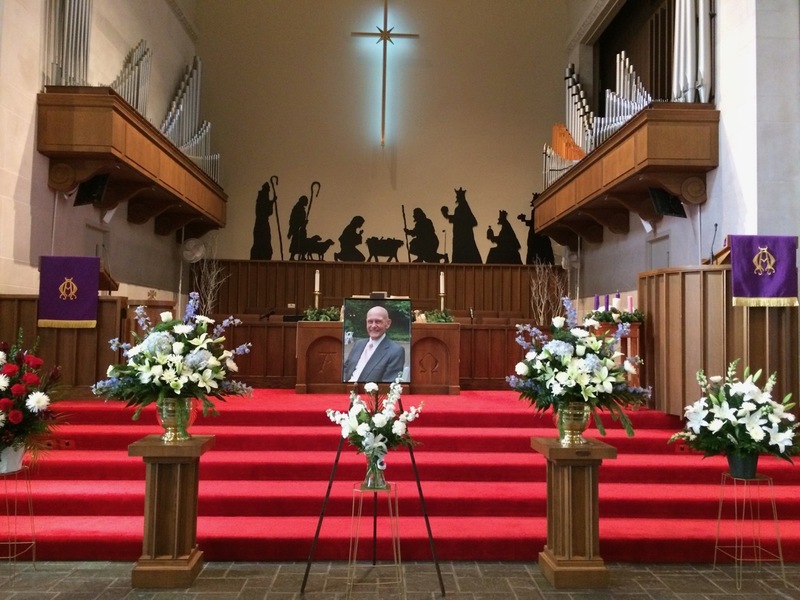 On his last day on earth, he worked at the food pantry serving those in need, and spent time with family, laughing, singing, and telling jokes. It is difficult to capture the true extent of Ira Littrell’s effect on those around him. His kindness, honesty, love of music, knowledge of Wichita Falls people and history, and overall positive attitude were legendary, and he is loved and will be missed by more people than he could ever have imagined. He was preceded in death by his wife, Virginia, parents I. M. and Edith Littrell, step-mother Nona Alexander Littrell, sister Rae, brother Jim, step-brother Silas and step-sisters Dorothy and Marguerite. He leaves behind his children, Laura, Leslie (Gene), and Tom (Stacy); his grandchildren Lynette (Seth), Jacob (Jessica), Lawson, William (Shea), Melissa (Mark), Laura Lee (Clay), Jon, and Megon, as well as ten great-grandchildren, nieces, nephews and a large extended family. In lieu of flowers, memorials may be made to Floral Heights Community Food Pantry, PO Box 1962, Wichita Falls, TX 76301.